Today we talk about a fabulous TDL which will surprise you. It is Stock Item Deactivate TDL, which will specific Stock Item if select yes to deactivate. 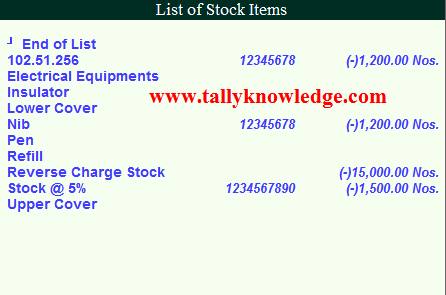 This TDL is specifically use for Stock Item which is not in use but showing in left side Ledger List. In manufacturing Industries, there is lots of Stock Items which is used only once, twice, thrice or some times, and never used again. Or sometimes product will needs update or not in use or not as per market standard. After Download Copy the TDL file and paste Tally Installation Folder. How to find Tally Installation Folder - Right Click on Tally - Click on Properties - Click on Open File Location. Select Yes to Load TDL File on Startup. Enter File name "Item Deactive.txt" in File name list. Now go to Inventory Info - Stock Item - Alter. Select desired Stock Item. You see there is option "Do you want to de-activate" Select yes to this option and save the stock item. 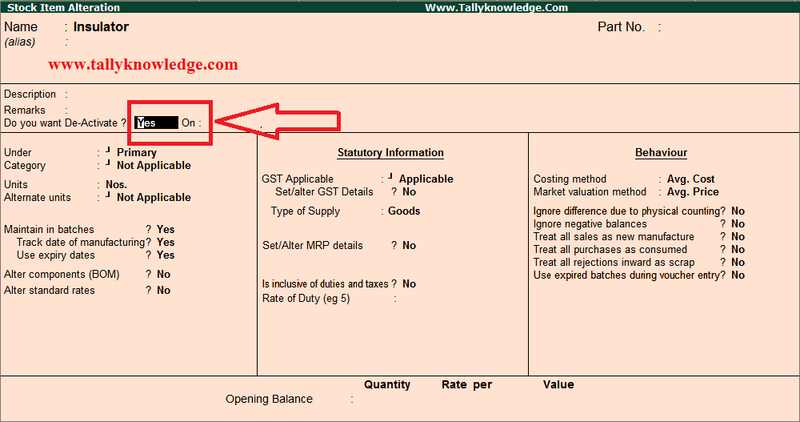 Go to Gateway of Tally - Accounting Voucher and you see there is no stock item which was deactivate through this TDL. Stock Item Deactivate TDL for TallyERP.9 not working on running company data don't know the reason but properly working when we create a new company. Pls give updated tdl file.